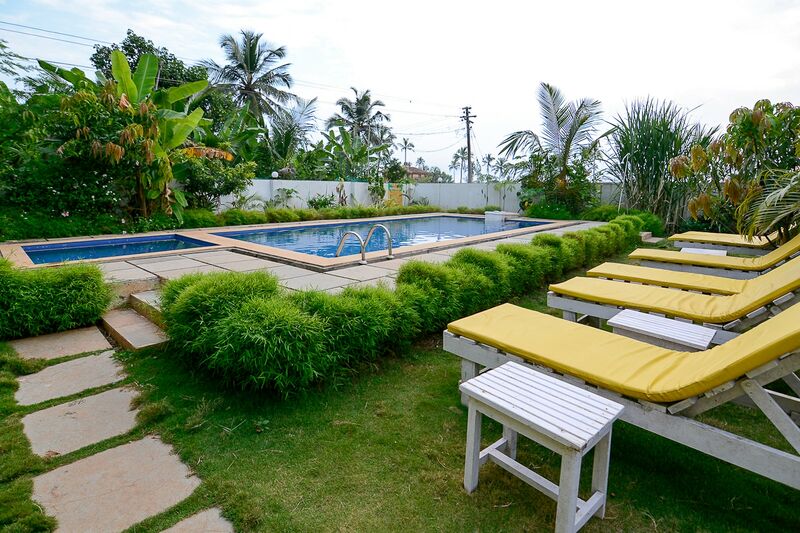 A luxurious and comfortable stay with swimming pool. Located in the heart of Goa, OYO 2461 Hotel Edem Garden promises a great experience to the guests at affordable rates. Maintained by a skilled and friendly staff, the OYO ensures you have a good stay. Take a tour of the Goa and explore key attractions like Chapora Fort, St. Cajetan Church and Casino Palms. Need cash? There is HDFC Bank ATM, State Bank ATM and ATM Bank of India nearby this property.